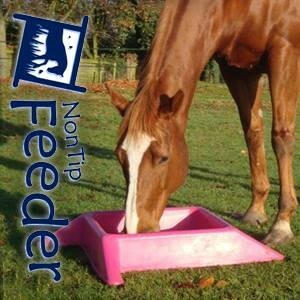 The Non-Tip Feeder ensures that horses and ponies are eating from a natural position allowing their jaws to work properly and therefore teeth to wear evenly thereby producing more saliva helping to digest their food better. 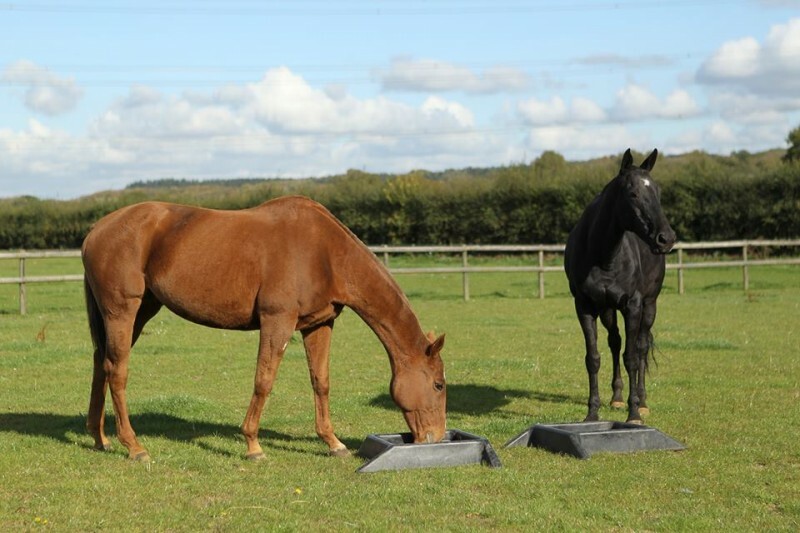 The low level, robust design ensures that the horse is unable to tip over its food - making it economically friendly whilst saving time and being good for your horse. 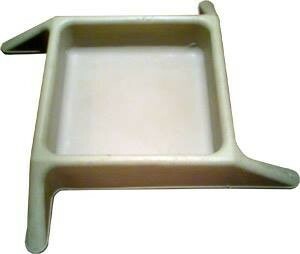 Really this is an excellent product. i know now that my horse is eating his food not loosing it all over the ground. if i have medication i know its eaten not lost so for me it is a money saver. it also saves time and i can use it in or out of the stable. 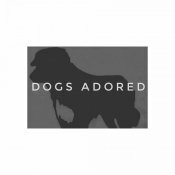 i am really chuffed and have quite a few dotted around, they are easy to carry as well!